Sleeker, Sexier & Significantly Cheaper: The PS3 Slim Is Released This September. The new Playstation system from Sony is 33 percent smaller, 36 percent lighter and 34 percent more energy efficient. 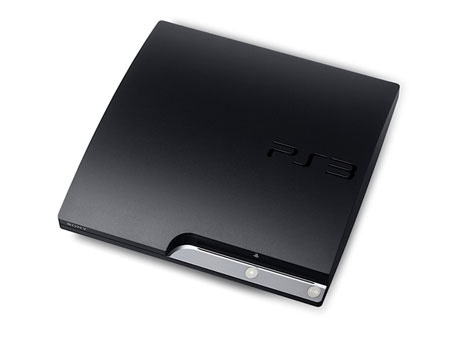 The system packs all the functionality of the current Playstation 3 models including the Blu-Ray player and a 120GB HDD. Sony have reduced the price of the system significantly, with the Slim now carrying a smaller price tag at $299.99/£249.99/299.99 Euros. If you've been holding off on a Playstation 3 for a while, there's never been a better time.